Who does not want to own a house that is a landmark in an area? And to make the house a landmark, people go to any extent. While some people construct palatial bungalows, others go for unique concrete water tanks atop their houses and paint them with flashy colours so that people can easily identify their house. 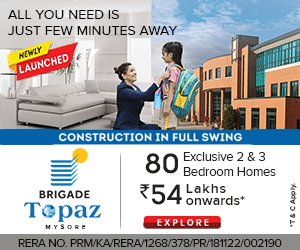 While Punjab has many such houses, Mysuru too is catching up on the trend. 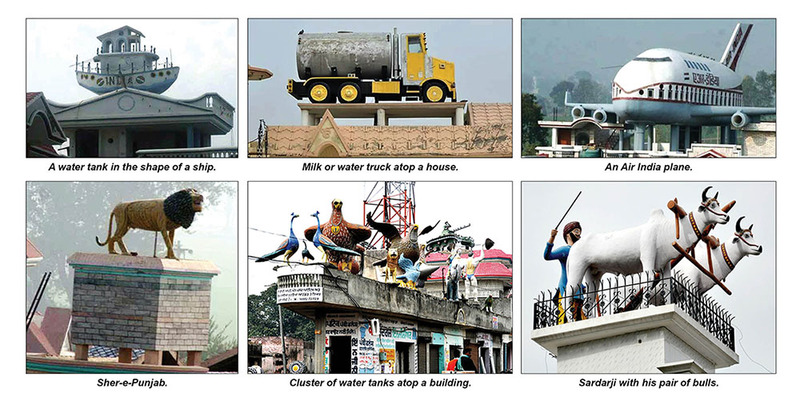 From aeroplane to Maruti car, capsule and submarine — the city has a wide variety of water tanks built atop houses. These jazzed-up water tanks while being niche are also a symbol of social status as you can see in this Weekend Star Supplement. Today, most water tanks atop houses are made from synthetic plastics with high-embodied energy. And most of the plastic is wasted during production and it is not biodegradable too. Also, these tanks cannot be cleaned easily and they heat up water on a hot summer afternoon just when someone yearns for cool water. Compared to plastic, many prefer traditional concrete tanks and a few go a step ahead to design these tanks in an aesthetic way like aeroplane, bus, ship and even train engine. These are not mere concrete structures to store water, but more of creative figures with emotional values attached to them. 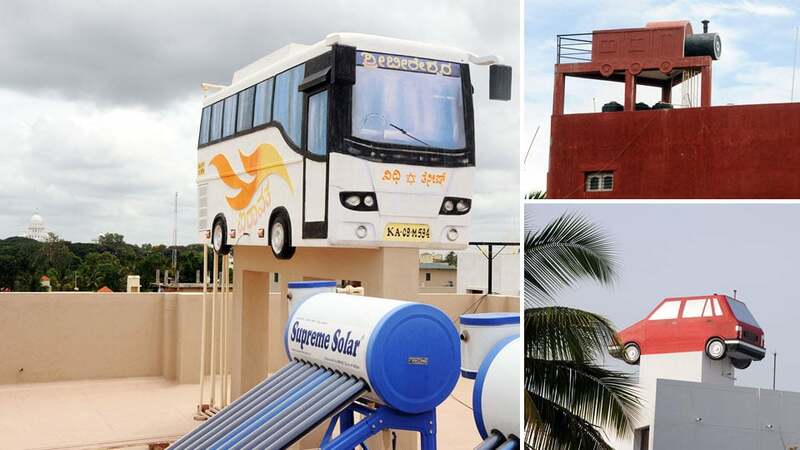 While having designer tanks atop homes are common in Punjab where people often put up water tanks or models in the shape of football, religious symbols, vehicles, etc., to reflect their beliefs, wealth, interest, profession and identity, Mysuru too is catching up with some of the homes having such designer tanks. It’s quite a niche thing to commission and one is making quite a statement having these larger-than-life sculptures atop their houses. These water tanks are also a symbol of social status. The interesting part is that those who get them built don’t mind spending lavishly on them. 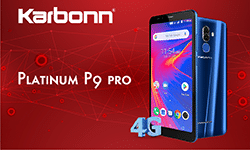 Even if they burn a hole in the pocket, still it is okay as they add to the family prestige too. Bharat Earth Movers Limited (BEML), a Public Sector Undertaking, with headquarters in Bengaluru, manufactures a variety of heavy equipment used for earth moving, transport and mining. BEML is Asia’s second-largest manufacturer of earth moving equipment and it controls 70% of India’s market in that sector. BEML has manufacturing plants in Kolar Gold Fields (KGF), Bengaluru, Palakkad in Kerala and Mysuru. The Mysuru facility at Belawadi makes dump trucks and engines of various capacities. 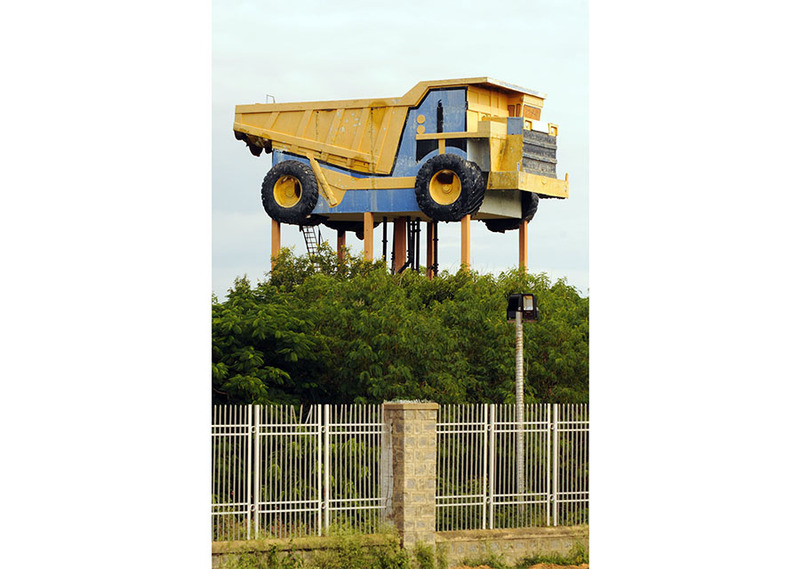 And as if to symbolise the manufacturing of dump trucks, the water tank at BEML has been designed like the vehicle. The tank was built in 1986 and has been a landmark ever since. 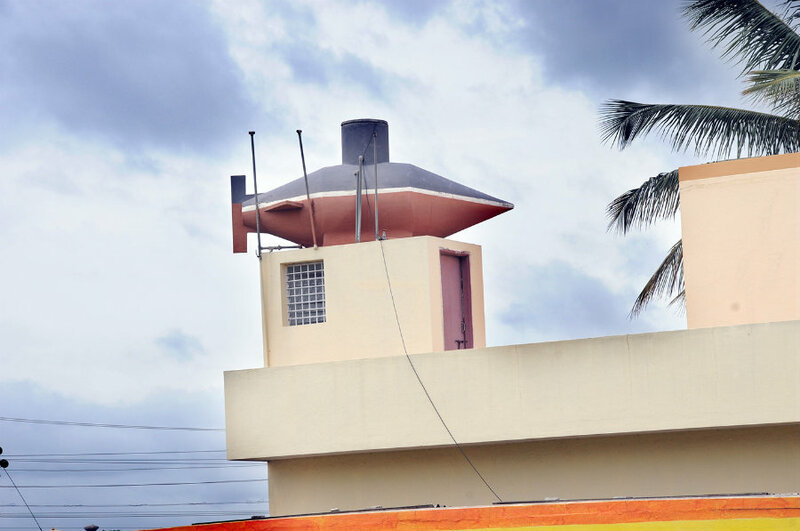 The boat water tank has been constructed on the roof of the house of Ramegowda, a civil contractor. 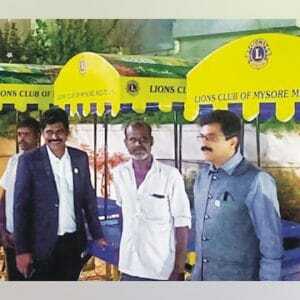 It was constructed in 2013 and according to Ramegowda, he had been to Kashmir where he saw house boats there and wanted to bring a replica of it to Mysuru. Though he searched for a model of the boat to keep it as a memory of his Kashmir visit, he could not find one and hence constructed a boat using his own imagination as a water tank atop his house. 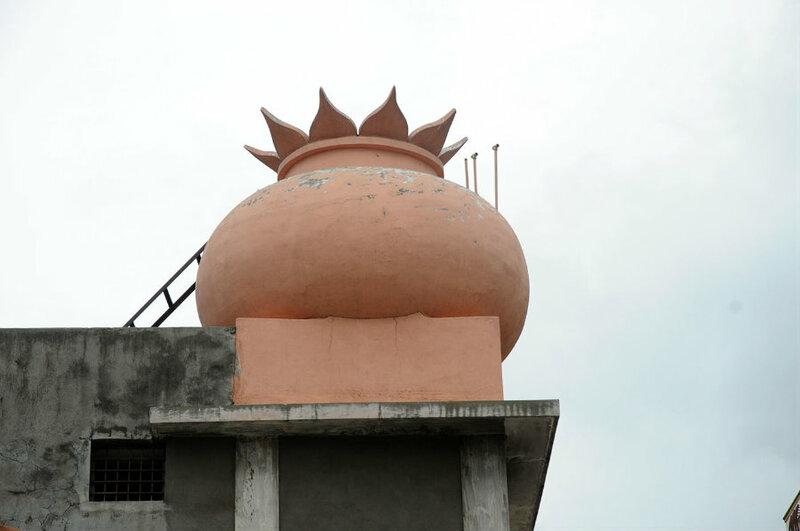 Subbanna, one of the Trustees of the Nimbujadevi Temple at Nazarbad said that the water tank in the shape of ‘Kumbha Kalasha’ was built 12 years ago. “We thought that the Kalasha-shaped tank would suit best as it was to be constructed atop the building of a temple. Also, Kalasha is auspicious and having it atop a temple sends positive signals around,” he says. 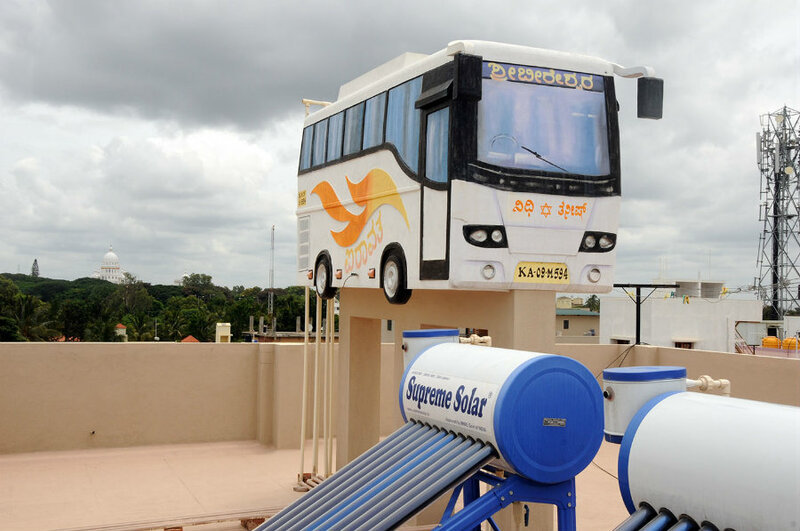 This tank was built in 2012 by Rajashekar Murthy, a Shirasthedhar at Senior Civil Judge Court at H.D. 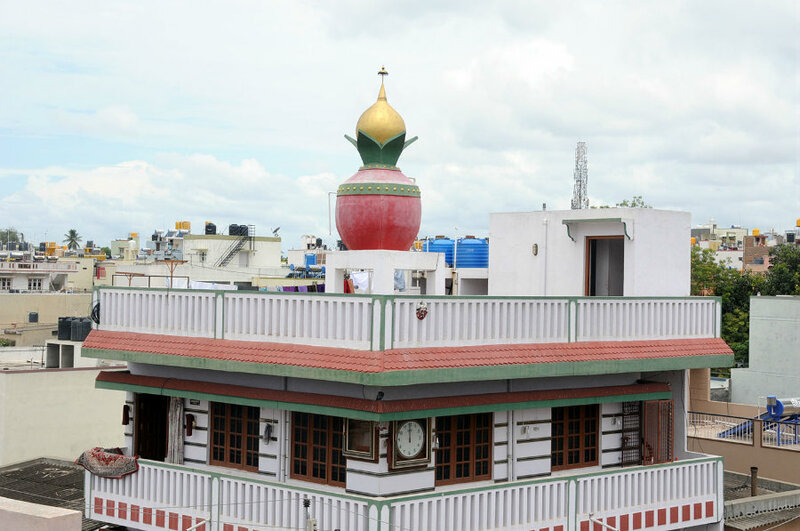 Kote, Murthy had thought of constructing a unique water tank atop his house on Basaweshwara Road. He said that though he had many designs for the water tank, he chose Kalasha as it is a good omen. He said that the seeing a Kalasha in the morning would bring in good thoughts and inspires good work. “I wanted everyone living in the vicinity of my house to prosper and hence I constructed the Kalasha tank for the welfare of all,” he says. The tank in the shape of Maruti 800 car was built 20 years ago by Shivaswamy as he owned a Maruti car at that time. He said that he got the tank built in the shape of his first car and has also got the same registration number carved and painted on it. Though the car’s paint has faded now, it stands out at J.P. Nagar. Constructed in the year 1998 by H.P. 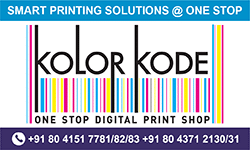 Prabhuswamy, a retired Superintending Engineer at KPTCL. 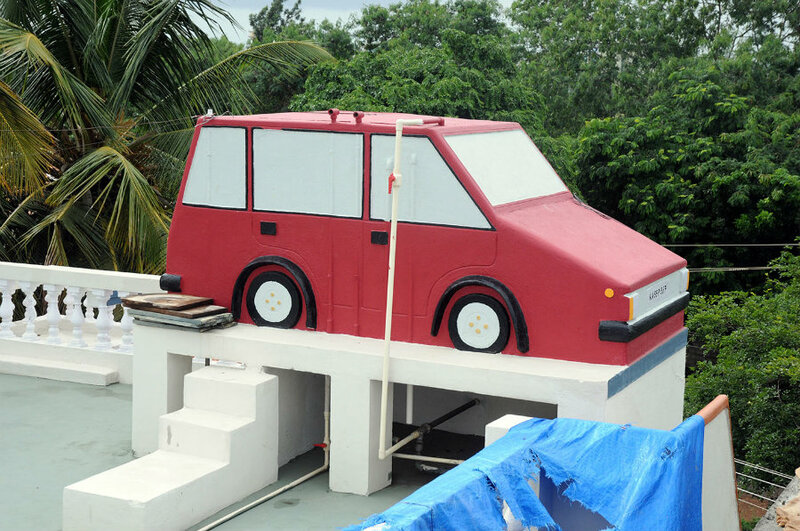 He said that he had a Maruti car that time and hence constructed the water tank in the shape of that car. Maruti was ruling the roost at 1998 and now of course there are many car brands that zoom on city roads. 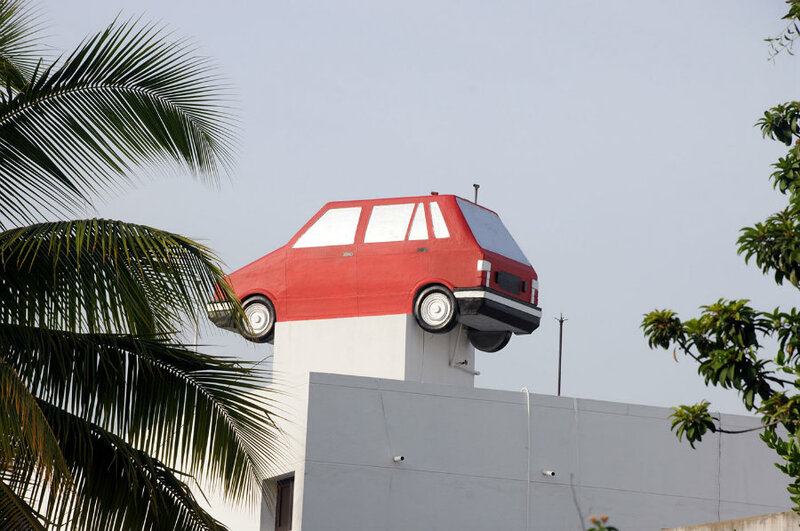 During the 90’s Maruti was a status symbol too and this could have prompted Prabhuswamy to design a Maruti water tank. The owner of the house purchased this Maruti 800 when this vehicle was launched by Maruti. He also built this house in the same year. 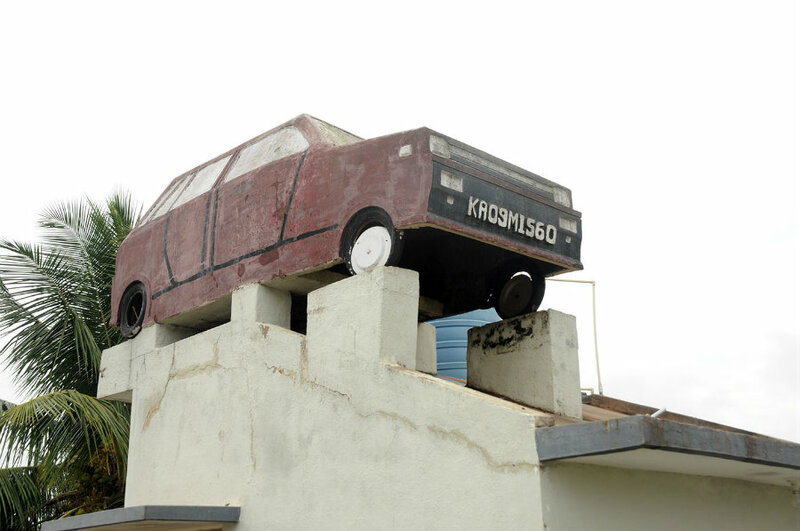 Hence, he constructed the water tank of the house both as a fancy and as a reminder of his owning the car. Who would not love to travel in the Airavata bus introduced by the Karnataka State Road Transport Corporation? Airavata provides the much-needed cushioning on the potholed and crater-filled roads. 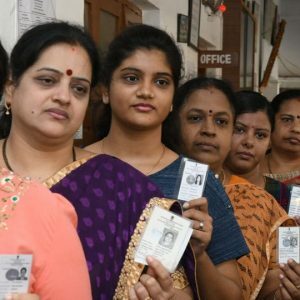 For this family, Airavata is a part and parcel of daily life as it drinks water that comes out of water tank that has been designed like an Airavata. READ ALSO The Wedding Gown! 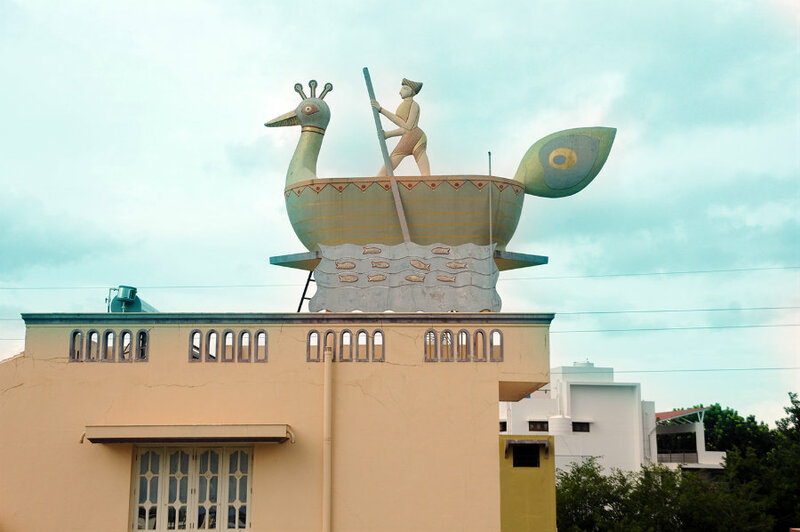 The water tank was constructed by Mahadevu atop his house in Giridharshini Layout about three years ago. He said that he used to see a lot of Airavata buses plying on the road while constructing his house and got an idea to construct the water tank in the shape of the bus. 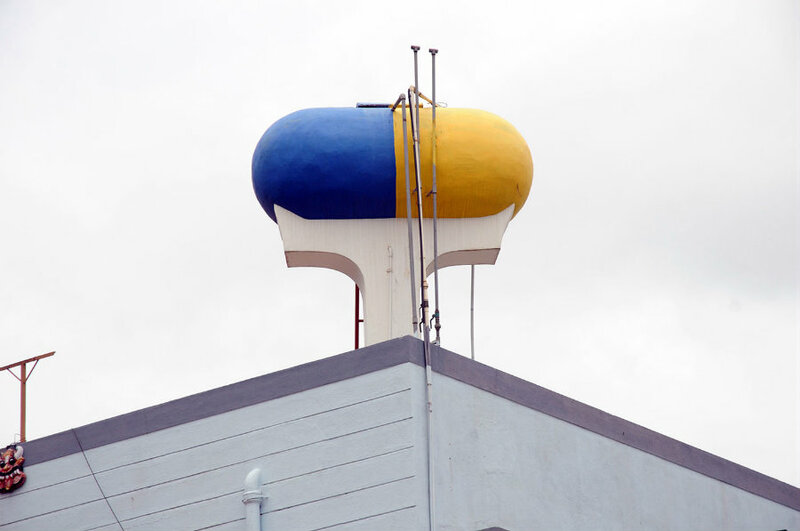 He also said that the water tank was also a landmark to his house. 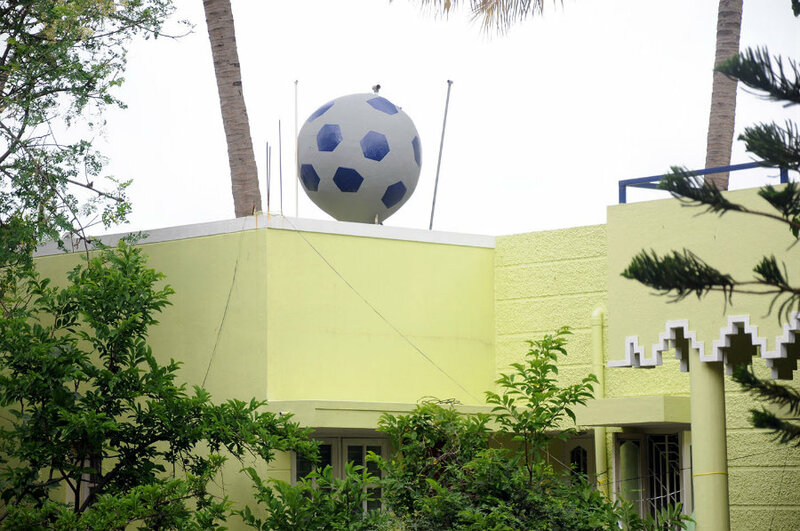 Located near Vijaya Bank in Bogadi 2nd Stage, the football-shaped water tank was constructed by Syed Samiulla atop his house 25 years ago. He said that he got the water tank constructed for attraction and also for a landmark as his was the one of the few houses constructed then. Though the area is thickly populated now, the football tank still stands out and can be located from far. 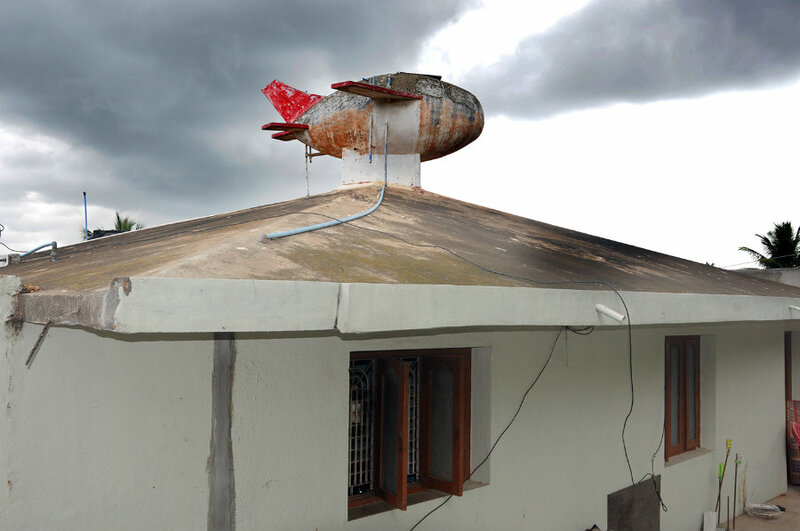 This submarine atop a house was constructed in 2000 by Srinivas, a retired commander in the Indian Navy. He said that he had spent 35 years working in a submarine and had retired from service 20 years ago. He said that he got the tank constructed in the shape of a submarine in memory of his profession. 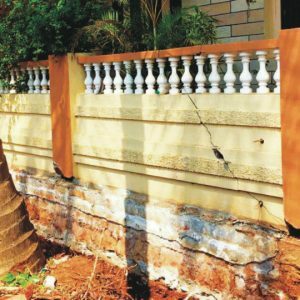 Arun, the owner of the house at Hootagalli and an employee of BEML, said that he had constructed the water tank in the shape of a railway engine in 2001 on top of the ground floor. When he began to construct three more floors, he had demolished the tank and again constructed a similar tank in 2012 on top of the third floor. He said that he wanted to construct a unique water tank and with many people already constructing water tanks in the shape of car, bus, boat, etc. 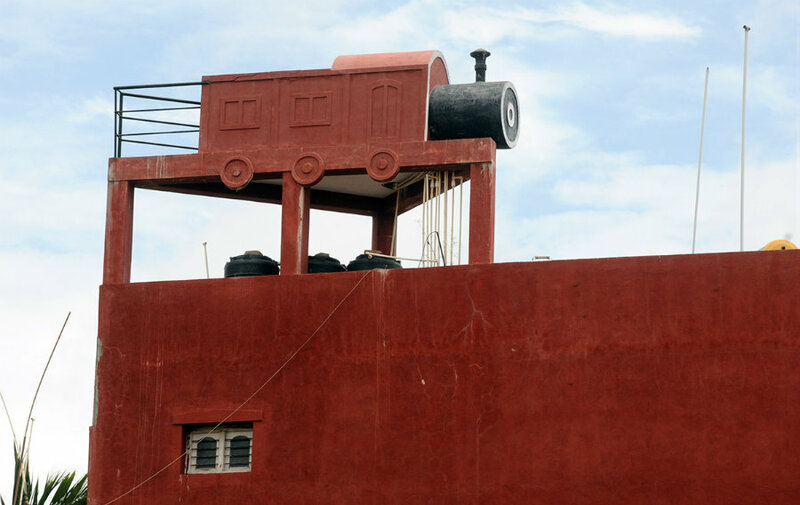 he got the water tank constructed in the shape of a railway engine, uniquely. Arun further said that the water tank now acts as a landmark to many in the locality. This tank was constructed about 15 years ago by previous owner of this house. Tanveer Ahmed, the present owner, said that he does not know why the previous owner constructed the water tank in the shape of an aeroplane. He added that he has retained the tank and not demolished it as it looks good atop the house besides acting as a landmark. 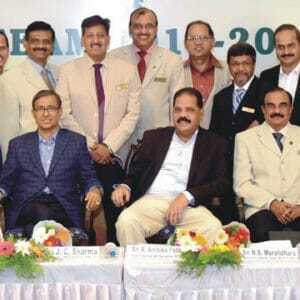 Anil, the owner of the house said that his father Dr. Neelakantamurthy was a physician. “As a child I would see my father giving medicines in the form of capsules to his patients to treat them for various ailments. As the capsule (medicine) saves a lot of people from various diseases, I thought of constructing a water tank in the shape of a capsule 1984,” he said. People in the area recognise the house as ‘capsule house’.